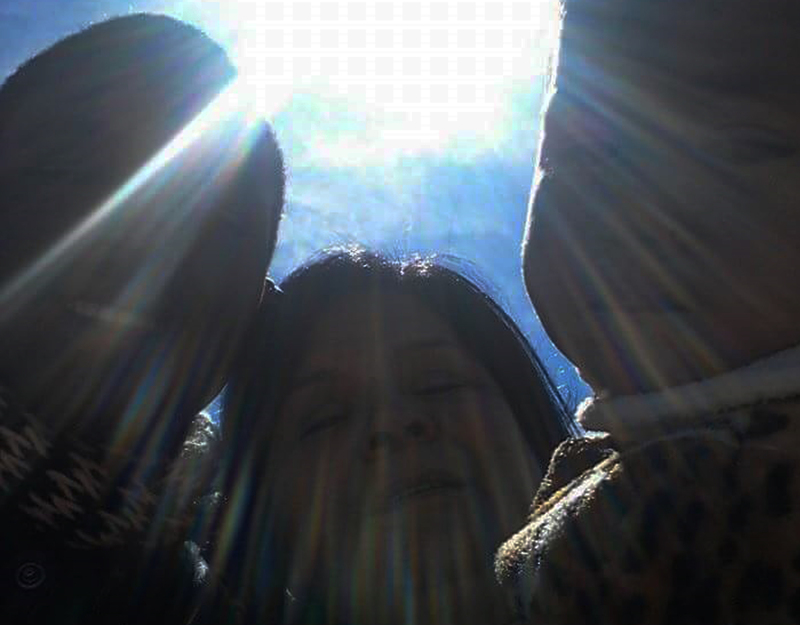 A stunning picture of Pastora Theresa, Prince Samuel and an orphan child in Nogales Sonora Mexico. Copyrights 2017, N.A.N.A. Ministry. All rights reserved.